I started by sponging Watermelon Wonders, Daffodil Delight and Flirty Flamingo inks on a panel of Whisper White card stock. Then I used a 2″ Circle Punch, a 1-1/2″Circle Punch, a 1-3/8″ Circle Punch, a 1″ Circle Punch and a 1/2″ Circle Punch to punch holes in pieces of scrap paper. I randomly placed the circle punched panels on the sponged card stock panel and then sponged Whisper White Craft Stampin’ Ink inside the circle punches on the panel. I gave the panel a quick shot with the Heat Tool to completely dry the Craft Ink and then stamped the sentiment from the Suite Sentiments stamp set in Basic Black Archival Ink on the panel. 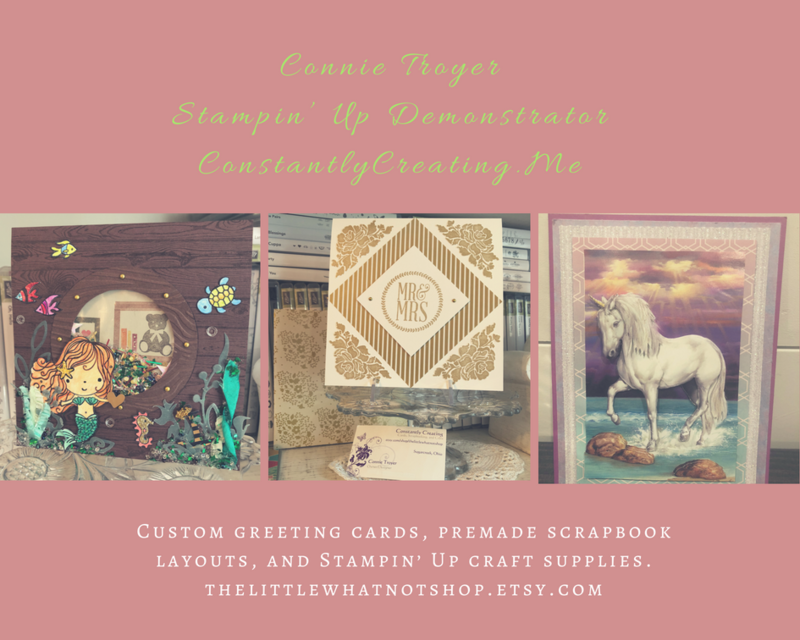 I adhered the sponged panel to a panel of Basic Black card stock with SNAIL and then to a Watermelon Wonder card base with Stampin’ Dimensionals. I cut the dragonflies from Basic Black card stock with the Detailed Dragonfly Thinlits Die and adhered the die cut to the card front with touches of Multipurpose Liquid Glue. I colored one of the White Perfect Accents with a Black Sharpie Marker and adhered it next to the sentiment to finish the card front. I cut a panel of Watermelon Wonder card stock with the Detailed Dragonfly Thinlits Die and then adhered the die cut to a panel of Whisper White card stock with touches of Multipurpose Liquid Glue. I trimmed the excess die cut even with the Whisper White panel and then adhered the panel inside the card to finish it. Okay, on with the hop! Click the next button to move forward to Shelagh Freemantle’s fantastic project. This entry was posted in For a Friend, For You, Quick and tagged bokeh technique, CAS card, Suite Sentiments. Bookmark the permalink. ← Stampin’ Up! 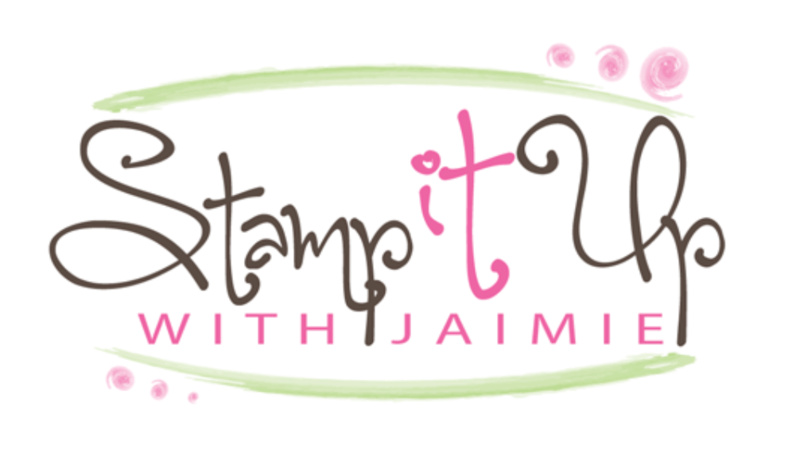 Sale-a-bration and Stamp With Amy K Ordering Special Ending Today!! Beautiful! And you did a great job with the technique. Actually, since I am a photographer, the term simply means blurred. In photography, choice of lens, size of lens opening and shutter speed determine what we photographers call ‘depth of field’. That term, stated simply, is blurring the background and/or foreground with the primary object in sharp focus. Sometimes this causes the orbs, but not always. I think there is some confusion on this point. Beautifully done . Love the colours . I love bokeh! You did a great job…this is beautiful! This is just so cool!! What a fun technique! This is spectacular. I shall give it a try. I’ve only done one bokeh card and I enjoyed it. When I did it, we used acetate sheets with different sizes. Scrap paper sounds better with all the different circles on one sheet. Beautiful colors and neat technique. Loved learning from the photographer about it also. I love the look but haven’t tried the technique yet. You make it sound easy enough,though, I might try it! Beautiful colors and love the black dragonflies and sentiment on it. Great job. Your card is fabulous! You are so clever for using a technique that resulted in a beautiful bokeh background. Just gorgeous, Amy! Your background is amazing…must give this technique a try. Thanks for the detailed instructions, as always!! !